On Tuesday we had a bit better opening to South Italy, to Puglia area mainly. 92.2 MHz - Radio Jukebox, Lamezia Terme (CZ) (BA-tx). Listeners can make sms-order for the title they want to be played. This automated station gives title-code/name between the records by female voice. Unexpected attack with French signals for about 30 minutes on late Friday afternoon! 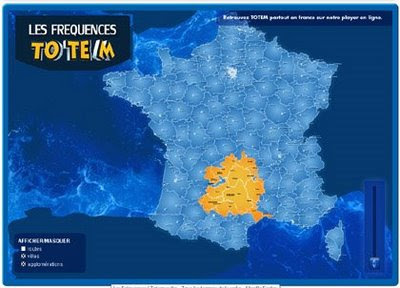 I heard stations from very large area from France - central, northeast and south. Not so many IDs but luckily one station never-heard-before (in Finland)!! After 6 months waiting I got a e-QSL from Katerini-city, Greece! Better late than never! This station is Radio City, 102.8 MHz (www). 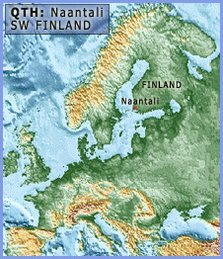 In the reply I was told that the transmitter is located in Mount Olympus - so no wonder it reached Finland. During the past days Sporadic E has shown us only several 1-2 minute openings on many days in a row!! Typical for this summer, MUF does not rise enough and do not last long enough... Frustrating... Some stations anyway on Sunday from Italy, Bosnia, Croatia and Greece. On Tuesday evening we had the best opening so far. 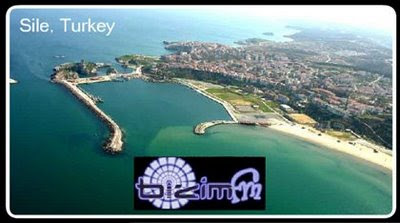 It was Turkey up to 108 MHz, Istanbul and around (Very rarely I can hear other parts than Istanbul, distance 2200 km)). Unfortunately it was not so strong over 100 MHz here. Signals were also fading rapidly. 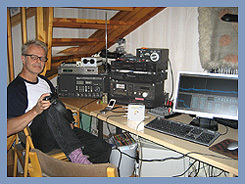 I was in Utö-island for 9 days listening FM-band. It was DX-camp of 6 listeners. It was full of FM-monitoring, swimming, playing cards and drinking beer! We had fair results on tropo and Sporadic E. It is always a dream to have good and stable Es-opening in Utö but it did not happen. Also no megatropo (not expected).